If you own property in Florida, $ave by paying your property taxes early! Check your mailbox! The Tax Collector mailed Property Tax bills last week! Pay in November and get a 4% discount off residential and commercial property tax! It’s like a Super-Sale without the lines! Click the video to learn the Dos and Don’t of Paying Your Property Tax! In Florida, property tax bills are mailed out in November for tax year January 1, 2013 – December 31, 2013. If you own real property and didn’t get a bill, that doesn’t mean that you get a freebie! Pay in March: Pay Full Price! « Biz News! 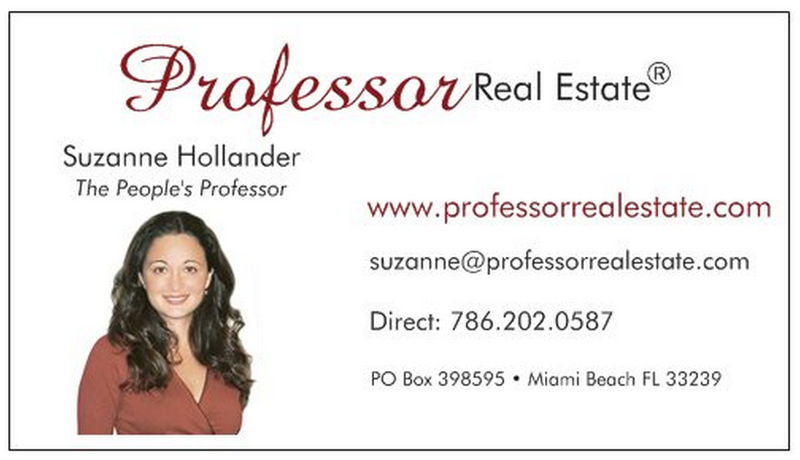 Suzanne Hollander Leads Miami Real Estate Development Boat Tour for 150!